Walt disney Book Covers - The Sorcerer's Apprentice. 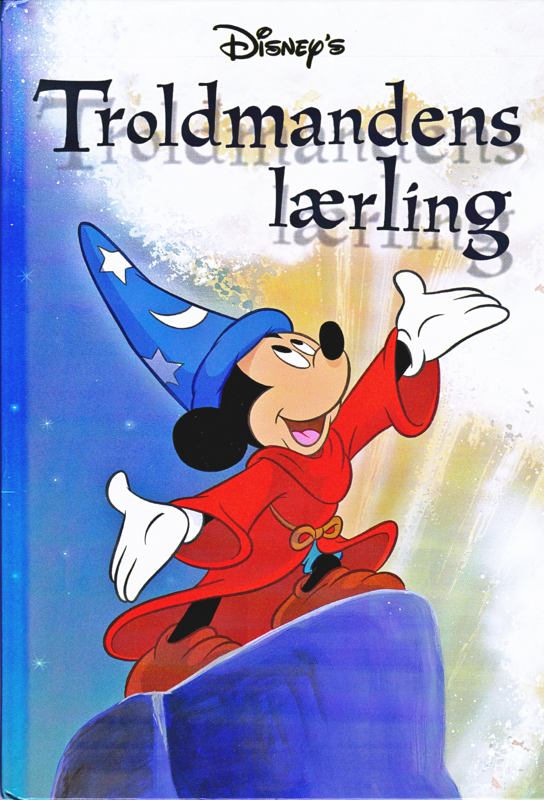 Walt disney Book Cover with Mickey rato as 'The Sorcerer's Apprentice' from "Fantasia" (1940). 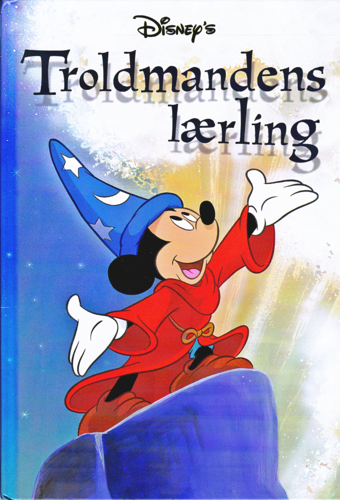 HD Wallpaper and background images in the personagens de walt disney club tagged: walt disney characters walt disney book covers fantasia the sorcerer's apprentice mickey mouse.